Aloha, noun, meaning love, compassion, sympathy, kindness, respect and forgiveness – thought to date back AD 500, when Polynesian settlers first arrived on the islands Hawaiian scholar Mary Kawena Pukui wrote that the first expression of aloha was the love between a parent and child. Commonly used as a greeting but also a way of life in Hawaii – a guiding set of principles of interactions with the natural world and every creature in it. The birth place of Barack Obama and surfing, Hawaii is already punching above its weight in terms of cool. But aloha ia without doubt Hawaii most important export says Rob, a friend of a friend from Oahu who is to be my guide to a place that, in the words ( almost) of James Taylor, I have never been to but would really rather like to go OK. so Hawaii isn’t a country inits own right, but it is snuck its way in on the basis of having its won island culture and being different from the rest of the US in more ways than there are pages in this book. 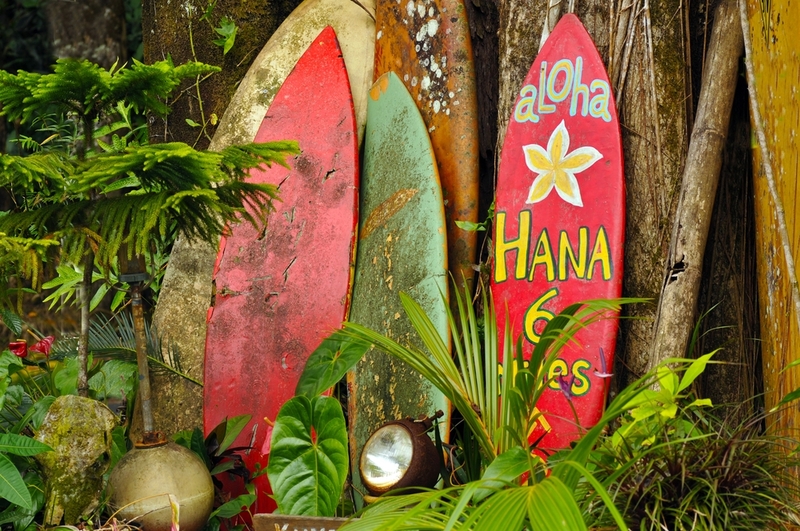 And also because: Hawaii Palm trees pineapples sea sand, hula dancing and lei – or flower garlands there is little not to love about the tiny US state in the middle of the Pacific Ocean, Yet it’s the Hawaiian spirit of aloha that makes its people so happy. And they are happy, According to Gallup studies, Hawaii residents ranked NO. 1 for the highest well being in the US and only 32.1percent of Hawiians admit to feeling stressed on any given day.